When the title of this book first popped up in my Facebook feed, it immediately caught my eye. I was intrigued! I fell in love with the book even more when I received it, turned to the first page and began reading it to my children. 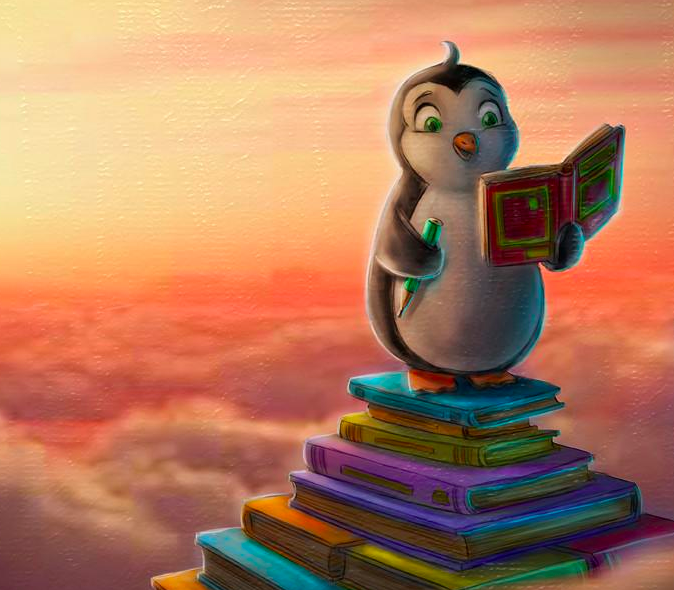 A Little Penguin's Guide to Life is a children's book about life's most important lessons (ten to be precise). In the words of the creator herself, it's more than a picture book. It's an emotional developmental tool. Think of it like a handbook. 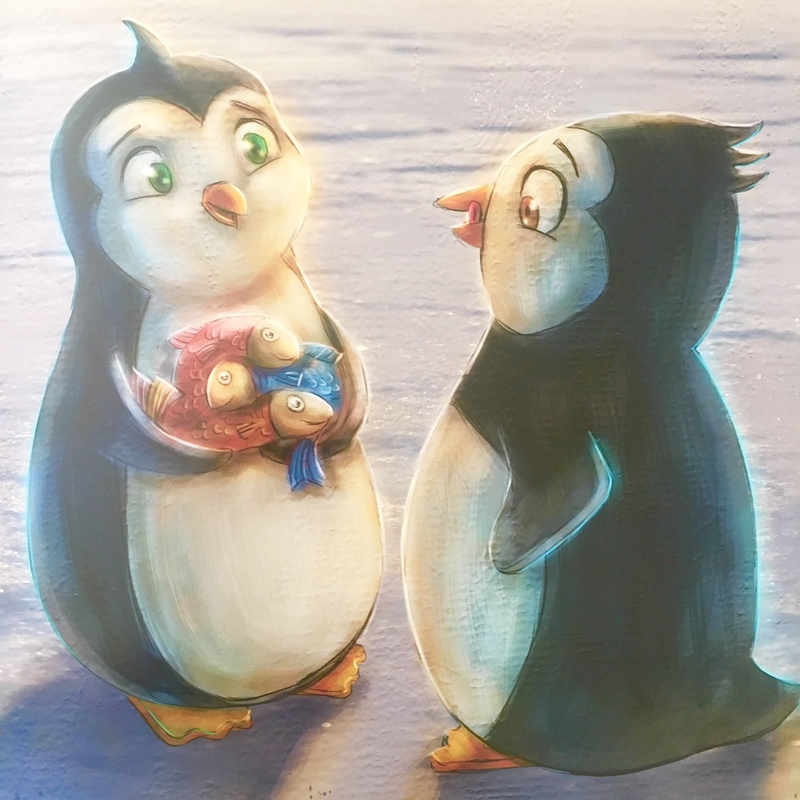 The book has been written and developed by Chantelle and Ali Terai, and 'Little Penguin' is based on their son Marcel. He was at the forefront of their minds when writing the book. Chantelle, like me is a school teacher and Ali who has previously worked in education and now runs his own business. They are just your ordinary couple who dreamed of creating something special - and they have! So that's why I'm helping them to spread the word. Kindly gifted for the purpose of this review. Not sponsored. So to give you a bit more of an idea of the content of the book, I'll take you through some of the key life lessons it covers. The importance of family and knowing that they will be there to support and protect you no matter what. 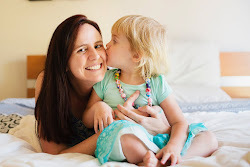 Resilience; how to cope when things are scary, what to do and who to turn to. How talking about your problems is one way to help make them better. 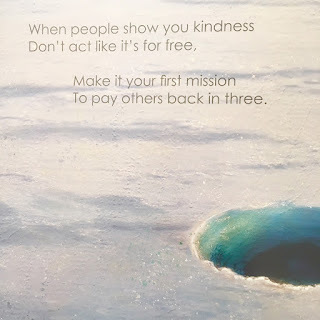 Follow your heart, it will lead you to do the right thing. What to do if someone hurts or upsets you. Persist, keep trying, don't give up! Celebrate your achievements, even if you don't come first. And finally, to reach for the stars! We want our children to set their sights high, to work towards their goals, to dream big and knowing that with the support of their loved ones, their dreams can be achieved. It just warms my heart. 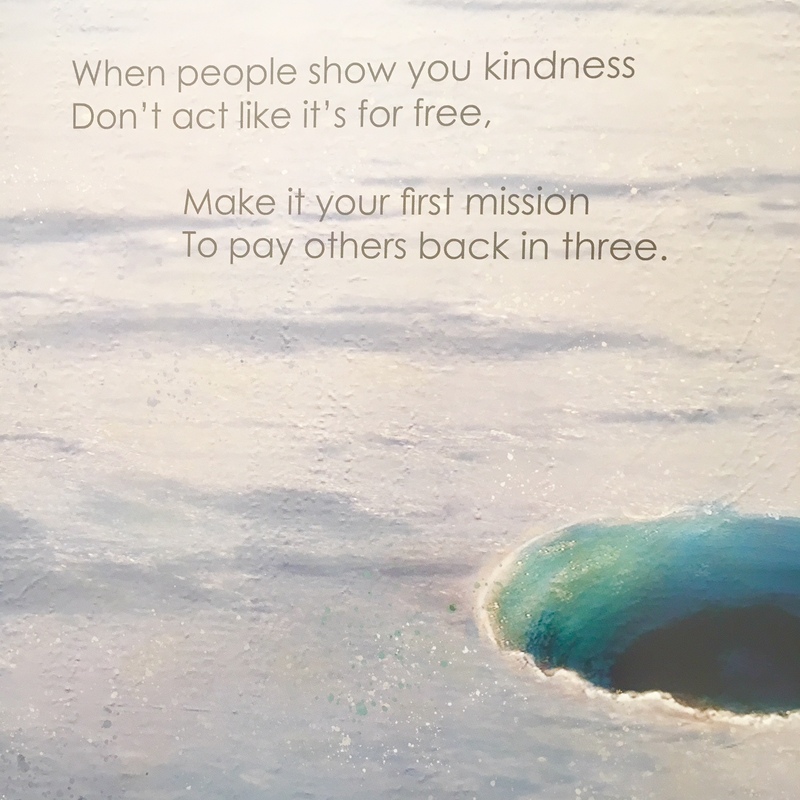 I think my favourite page was this one, about paying back an act of kindness three fold. Each page or life lesson is written as a carefully constructed rhyming couplet, a pleasure to read aloud and a joy for children to listen to. It's the perfect bed time story when you settle down with your little one and talk about their day. The enchanting illustrations are by a French illustrator, Nicolas Lonprez. 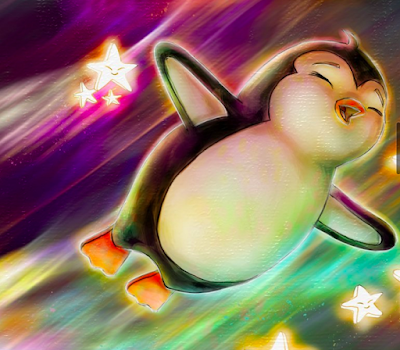 The Little Penguin is absolutely adorable and his facial expressions make him a very relatable character for young children and helps them to identify how he might be feeling in certain situations. The final page in particular when Little Penguin is reaching for the start, just seems to leap off the page. Most suited to the home for parents to read, but I still see a lot of potential for teachers and early childhood educators to read this book to their preschoolers and first year of school students. It's a great opportunity to remind them that a teacher is another trusted adult who they can talk to about their problems. 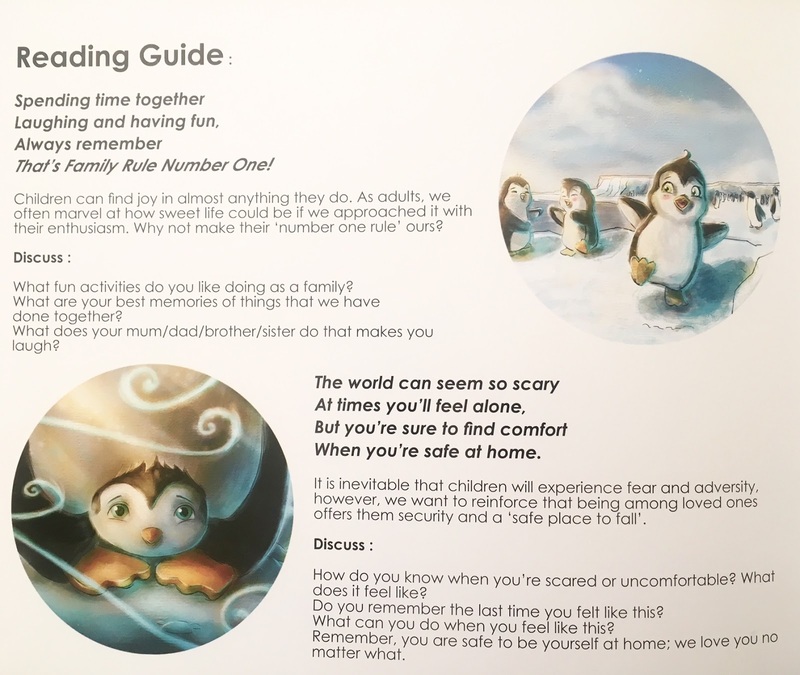 Plus, some of the life lessons in the book are really common issues that pop up in the first year of school as children are navigating their relationships and developing their social skills. It would make a great addition to the school library. The reading guide at the end of the book was actually really informative. If you're looking for some more discussion points or questions to ask your child for each page/life lesson, then this is where you can turn to. Each page from the book is rewritten in the guide with the corresponding illustration, explanation, and suggestions for further discussion. Meet the family behind this gorgeous book and hear a bit more about their journey and how it came to be. This book really is a guide to life for young children. These basic social and coping skills together with reminding them of the importance of family lays the foundations for them to succeed and flourish in all other areas of their life. To get your copy, visit the website here. This is not a sponsored post, all opinions are entirely my own and I genuinely could not recommend this book highly enough. It's amazing!